There is a new colour trend for the season, perfect as the darker evenings and cold weather draw in – Espresso Hair! 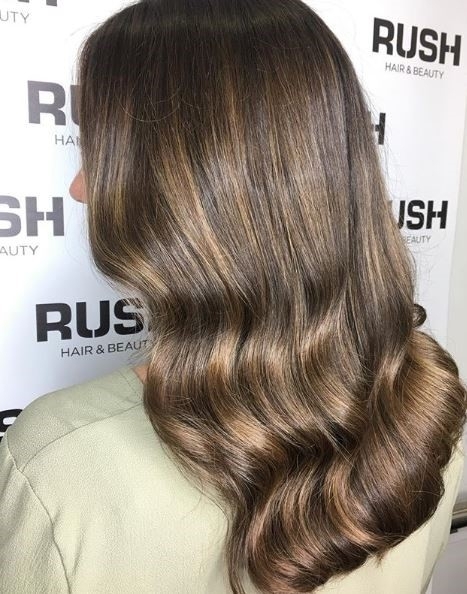 Chris Williams, our Rush Hair International Colour Director explains that the colour, named after the coffee itself, “is perfect for taking Autumnal looks into Winter, with the goal of cooler, mocha tones with a darker base”. 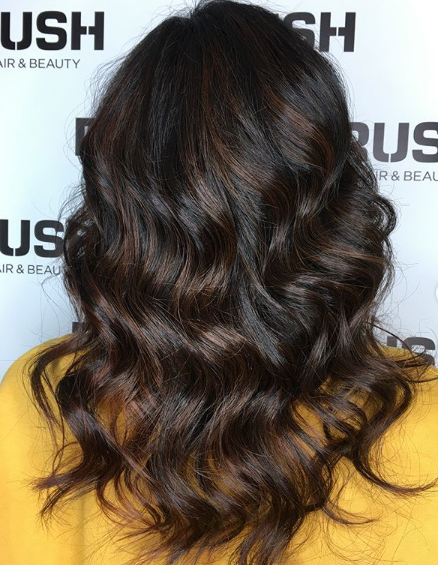 Throughout 2018, we’ve seen Balayage and Ombré styles continuing to soar in popularity and demand; however, according to Chris, “in terms of technique, this look is achieved with a similar method to Balayage, but is tonally much different.” So think of the Espresso style as an updated Balayage for the winter months! Dakota Johnson has beautifully refreshed her long locks with the Espresso style. Chris explains how the look “can be achieved on shorter hair but with any blending technique, it really shines on longer locks”. However, Chrissy Teigan, Selena Gomez and Mila Kunis have all experimented with Espresso on their shorter hair. Chrissy Teigan traded in her classic blonde and is now showcasing her new Espresso style this season! Selena Gomez previously dabbled in Espresso as she added lift to her signature brunette locks. Mila Kunis recently debuted her new chop and dark Espresso colour, too! If you have taken inspiration from this trend and are looking to transform your own hair then look no further! We are offering 50% OFF all Colour until 28th November – so there is still time to get booked in for your new look!